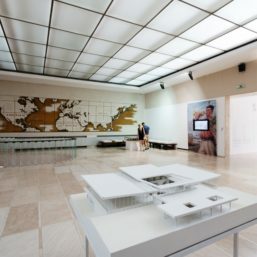 The exhibition (Re)cognition is a part of the program implemented on the occasion of the 40th anniversary of the death of Mihailo Mika Janković, with an idea to review and highlight the value of the May 25 Museum, one of the three buildings that consist the complex of the Museum of Yugoslavia. The May 25 Museum is the first building in Belgrade built with the purpose of being a museum. 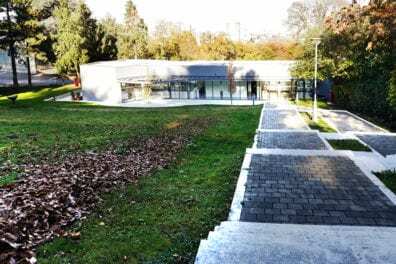 The project of Mihailo Mika Janković won at the exclusive contest for the building of the Museum in Botićeva Street, and the building was officially opened in 1962. 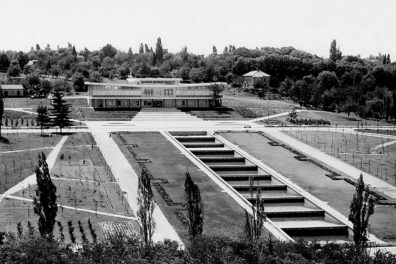 It is not enough known that this architect, in addition to the May 25 Museum, left behind some of the most striking buildings in Belgrade – The Palace Serbia, Central Committee Building, Partizan Stadium, Tašmajdan. The May 25 Museum, a horizontal building with tense wings, with corbisian, sculpted massive colonnade pillars on the ground floor, a light, airy and glazed mosaic narrative corpus with the face of the facade, is one of the most important examples of modern architecture in Belgrade. 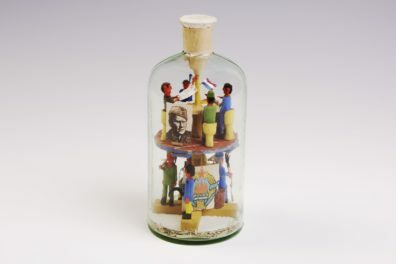 As a gift of the City of Belgrade to Josip Broz Tito for his 70th birthday, the museum was built with the intention of exposing, preserving and exploring the gifts that were presented to Tito from all over Yugoslavia and abroad. 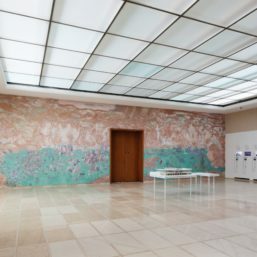 With its artistic design and symbolic values that are attached to it, even today this facility provokes and causes opposing views of experts and the general public. 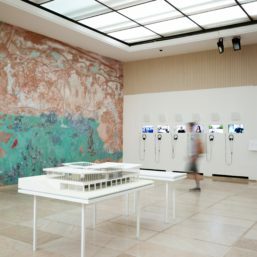 Within the ambient exhibition, interviews of present and former experts and museum curators can be seen, as well as of the people who were in any way involved in its construction, and the interviews with the local community and neighbors from the skyscrapers; also, visitors can see and touch the scale model of the Museum, specially made for this occasion. 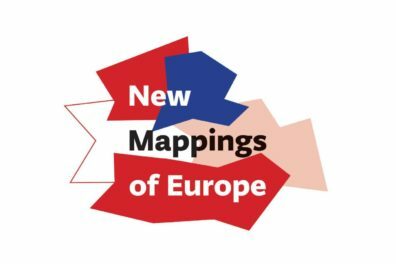 Creation of a European type of museum was affected by a number of practices and concepts of collecting, storing and usage of items.